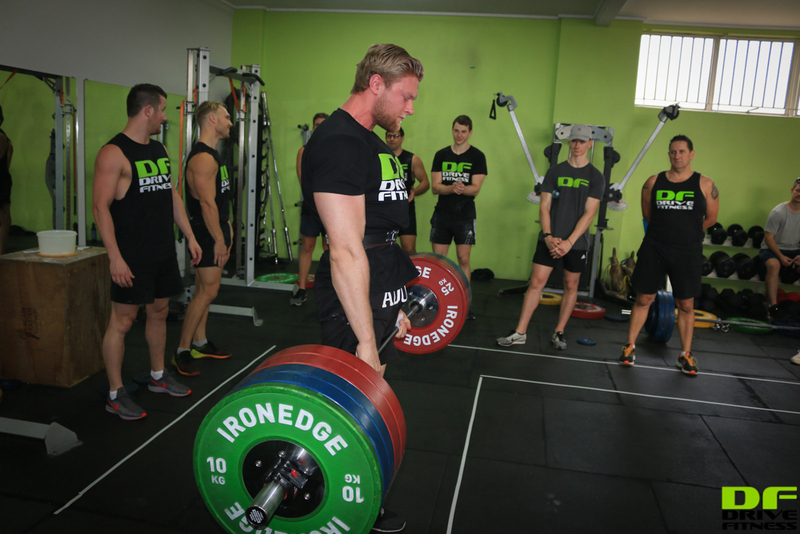 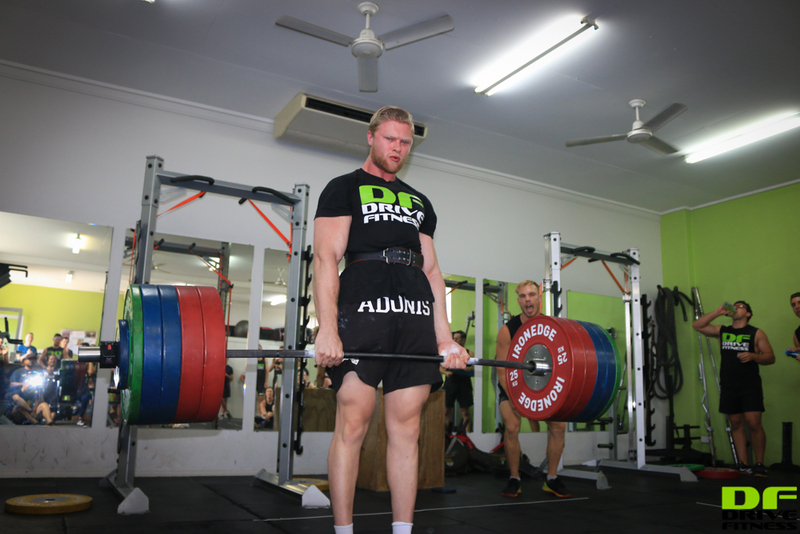 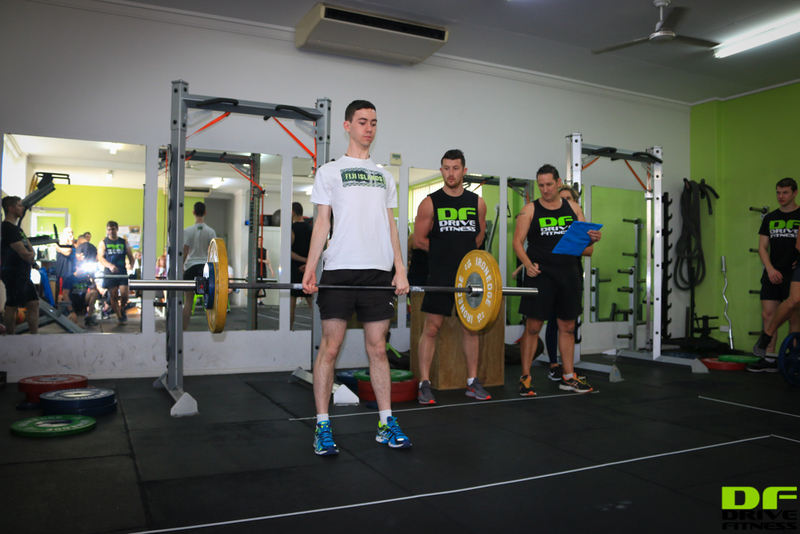 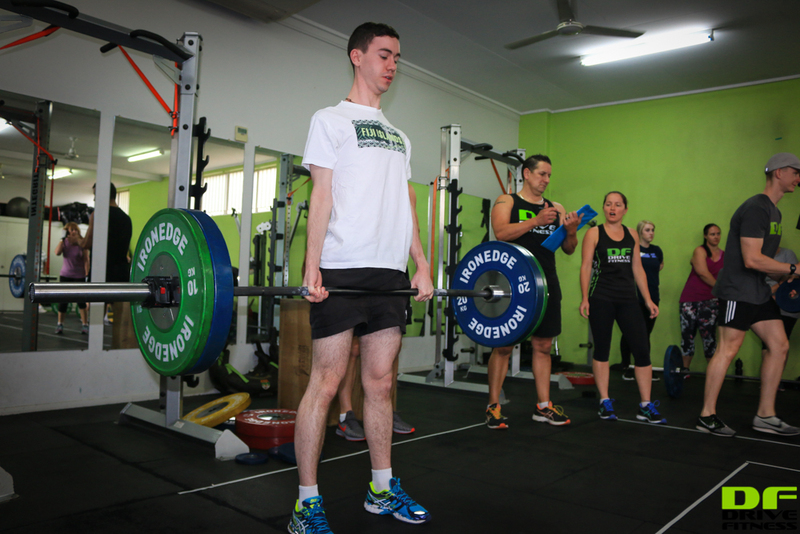 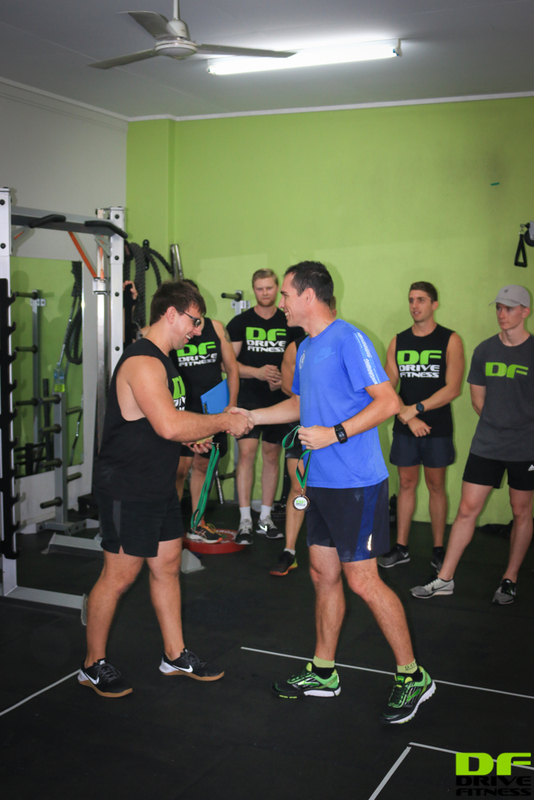 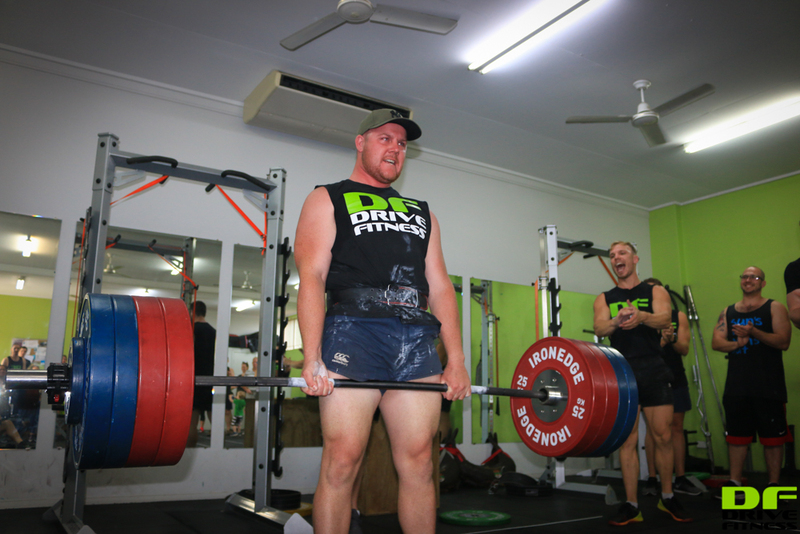 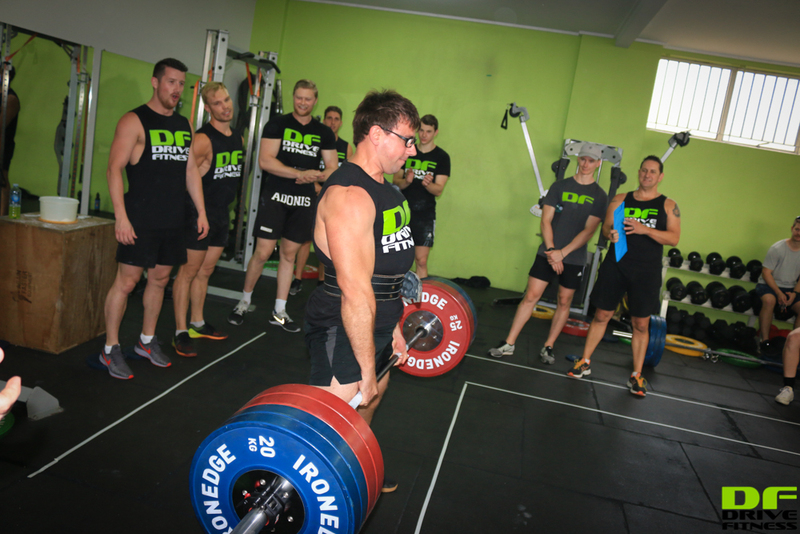 Check out Men's Dead Lift Challenge 2018 Results here. 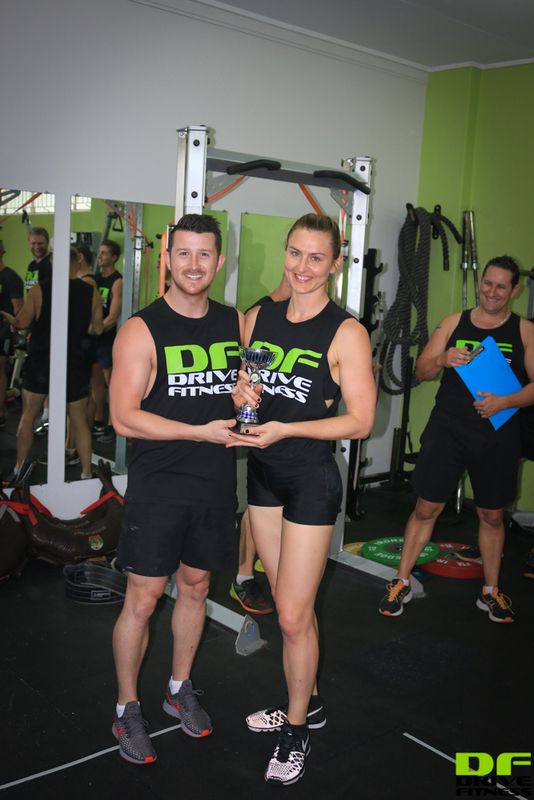 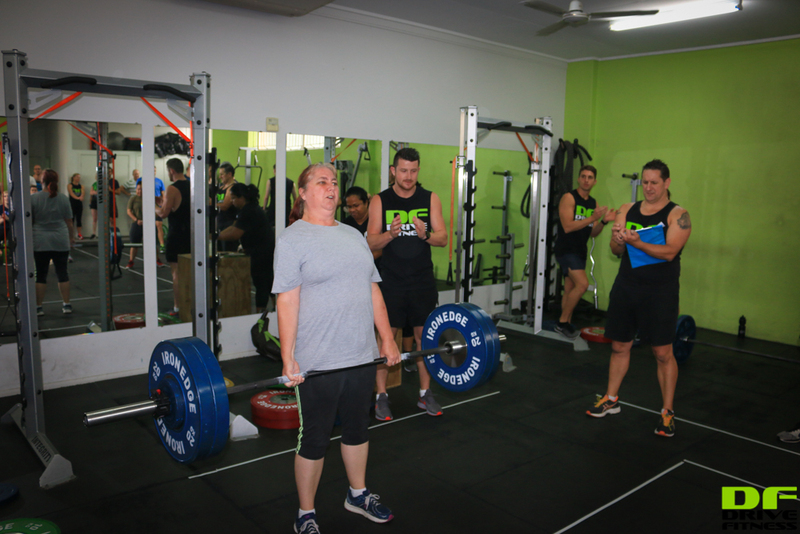 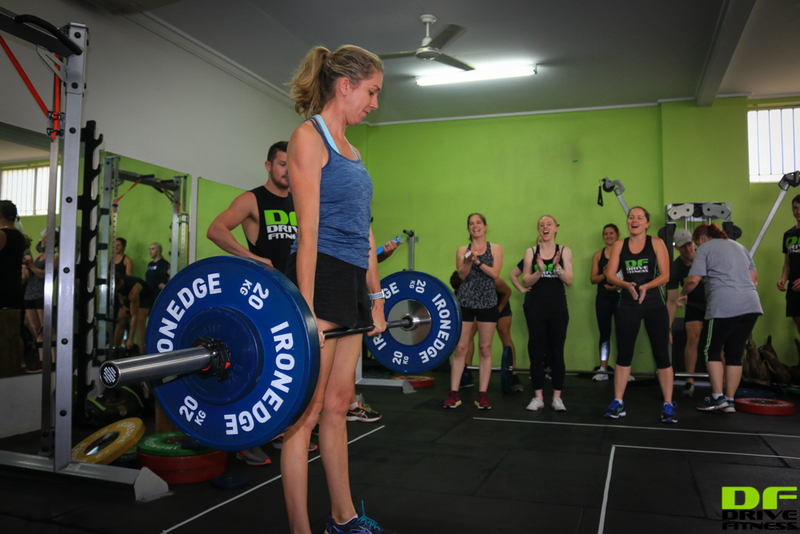 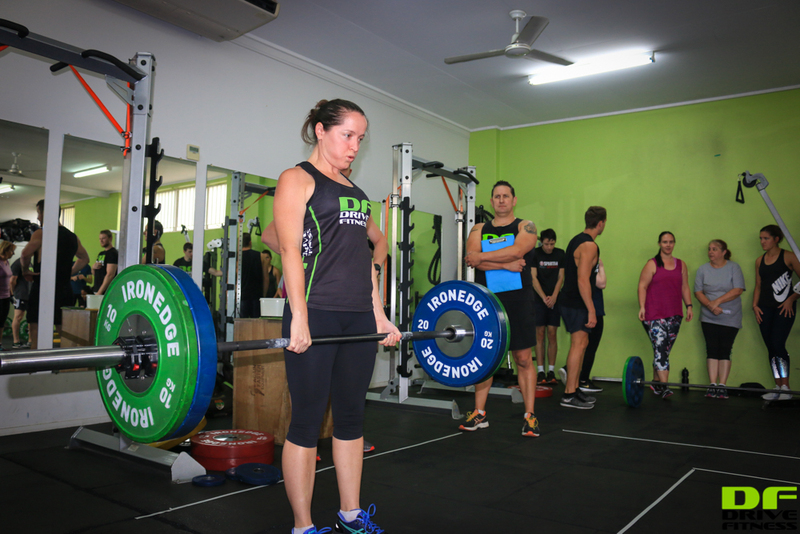 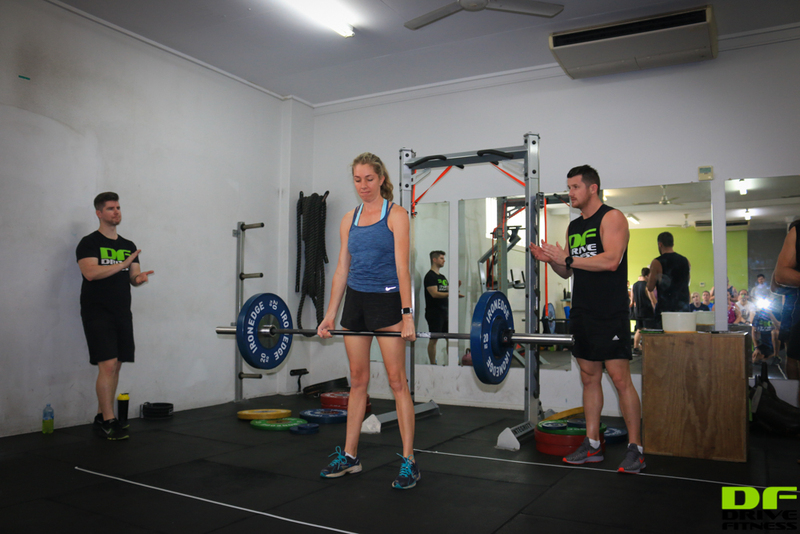 Check out Women's Dead Lift Challenge 2018 Results here. 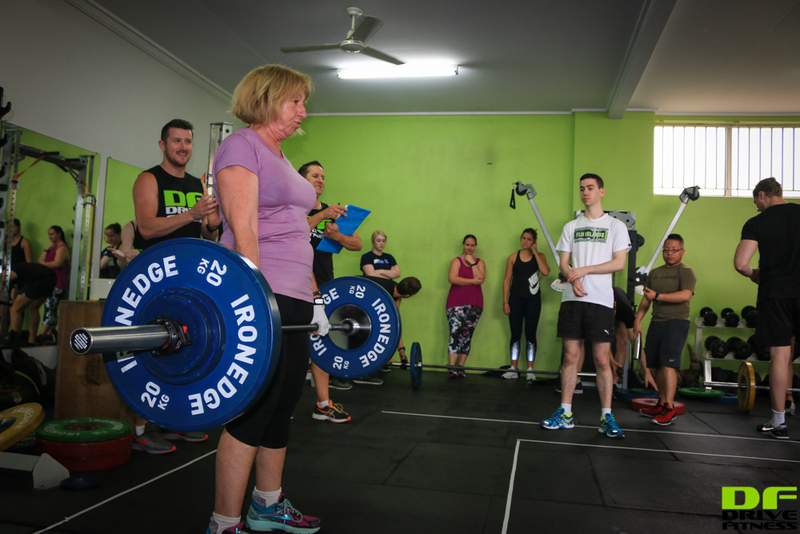 Our strength challenges will be back in 2019 but in the meantime get ready for the 12 Exercises of Christmas Workout & End of Year BIG Boot Camp!